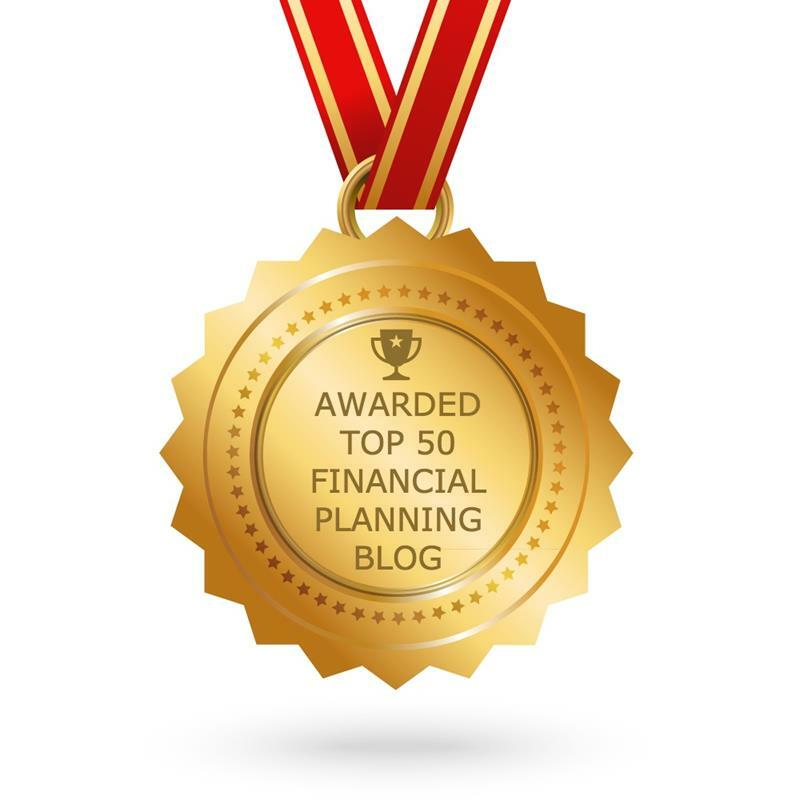 Life & Money has been voted as Top 50 Financial Planning Blogs in the World! Last weekend, I received a personal email from Anuj Agarwal, co-founder of FeedSpot that we have been awarded as Top 50 Financial Planning Blog posts in the World. I was naturally curious and clicked the link to open the winners list. I was shocked and surprised to find that we have been included along with some of my awesome peers in the financial planning space : Michael Kitces [one of our Advisory Board Members! ], Sophia Bera, Joshua Brown, Barry Ritholtz and many others. Thank you Feedspot for recognizing our contribution to the financial planning world! For those who are not aware of what Feedspot is all about, Feedspot is a modern RSS reader. You can read all your favorite blogs in one place and discover new good ones across categories and segments. It is very gratifying to know that within a short span of 3 years we have achieved this recognition. At Life & Money, from day one, we decided to focus on providing holistic, simple, relevant and consistent content in the realm of Life and Money to our target segment [440 Million Millennials of India]. Towards this, we chose the strategy of ‘curating content’ for our blogs and other social media platforms that will resonate with our target segment and motivate them to lead a healthy, wealthy and happy life. I am really happy that you as readers enjoy our content and continue to visit us regularly! Thank you! A big shout out and gratitude to all our readers for influencing Feedspot to vote us for this award! I am also thankful and grateful to my colleague Heeshma for her awesome work in creating and nurturing our blogs and our other social media platforms. This award is a true recognition for her outstanding work!! You are the best!! Apart from our in-house bloggers, I will like to thank our regular contributors to our blog without which we wouldn’t have won this award! A big shout out and gratitude to Richard Kahler, Carl Richards, Brittney Castro, Sophia Bera, Amy Jo Lauber, Kali Hawk, Stephen Demary, and Meeta Singh. And a big shout out and gratitude to my co-founder, cfo and partner Prajakta who has been extremely supportive and continue to play a huge role in nurturing Life & Money’s vision of empowering millennials to live their dreams and lead a healthy, wealthy and happy life. And last but not the least, this award would not have happened without the constant guidance, nurturing and advice by our awesome Advisory Board Members – Sheryl Garrett, Michael Kitces and Holly Buchanan. Thank you so much for always being there! We are always thankful and grateful for your generosity and unconditional support! 0 responses on "Life & Money has been voted as Top 50 Financial Planning Blogs in the World!"